5 New Slots Launched! WGS Early June Update! WGS Technology Casinos is on a roll once more with all the new slots it has been launching! Some feature classic Asian themes while others feature animals and simple characters. While their design and gameplay may be different, all of them offer great payouts! Want to check out these latest slots releases? Try your luck at online slots site Royal Panda now and start spinning the reels! Do you love country life and animals? If so, then Funky Chicken slots is worth your try. The symbols are inspired by rural life and the game features funky characters like an angry farmer with a gun! Funky Chicken slots is a five reel, 25-payline game which features a maximum jackpot worth $50,000. There is also a secondary jackpot which features 1,250 coins. While it is not as appealing as the maximum jackpot, it is worth trying since it can be triggered quite often. Be transported to Japan and enjoy the Hanami festival while winning real cash! With WFS Technology’s Cherry Blossoms slots, you can win from 2,500 to 12,500 jackpot prizes. Moreover, with a theme built around the delicate pink blossoms of the sakura tree, you will definitely find yourself into the culture of Japan. 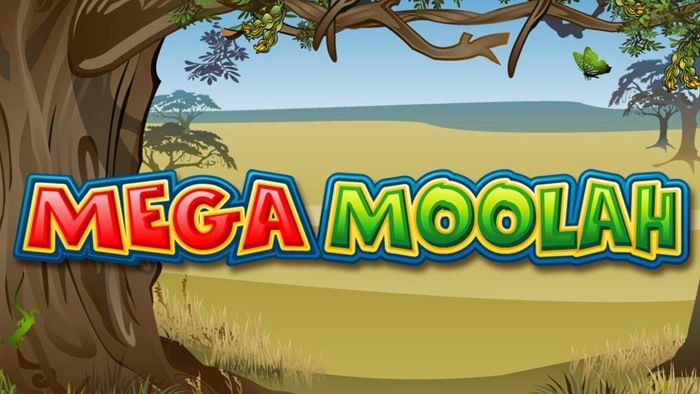 This no-download slot machine also features free spins, bonus rounds, wilds, scatters and multipliers. If you are ready to try your luck, play Cherry Blossoms slots at Royal Panda now! If you are into simple slots gameplay, then Triple Triple Gold slots is ideal for you. It is easy to manoeuvre yet it pays off huge jackpots. With only one payline and three reels, landing on winning combinations is almost instant and easy! While the gameplay is basic and classic, Triple Triple Gold slots still feature wilds as well as multipliers that increase your winnings. Watch out because you may be lucky enough to win the jackpot prize worth 15,000 coins! 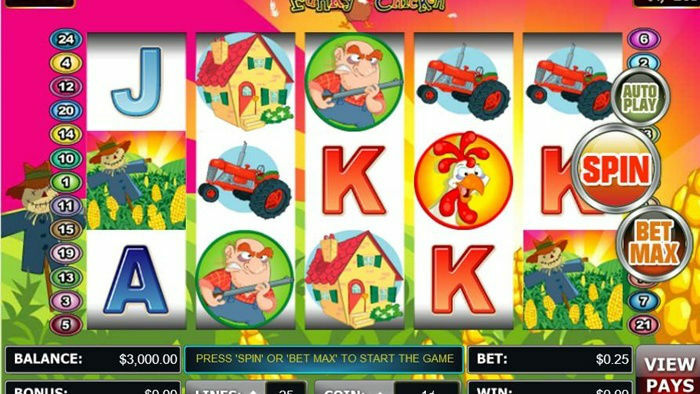 While online Fat Cat slot machine features a classic gameplay, it can still keep you entertained for hours. It also has good features like autoplay, wilds, multipliers and a bonus round. This five reel, 20-payline slot machine can give you a maximum jackpot win worth $10,000! 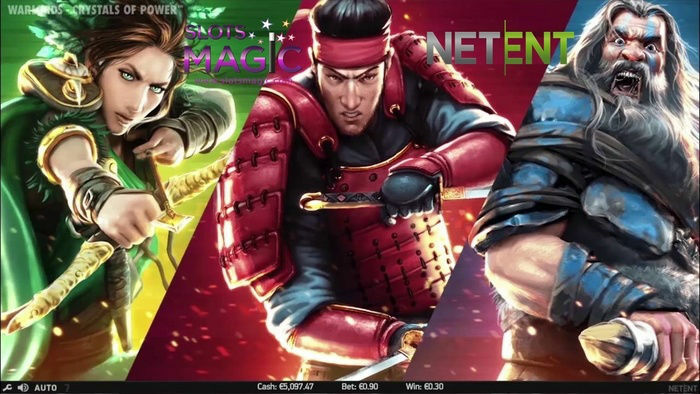 Set against a background with a painted image of the Great Wall of China, Dynasty slots will bring you back to a time when emperors and kung-fu fighting swordsmen were prevalent. This five reel, 25-payline slot game can bring breathtaking moments like the massive $50,000 jackpot prize! That is why it is good to know that you can play Dynasty Slots at Royal Panda too! Brodey Sheppard’s interest in keeping up with the ‘bleeding edge’ of technology has kept him working in the digital marketing industry for over six years. Aside from searching for opportunities to increase his online marketing knowledge, Sam also scours the Internet for useful bonuses and coupon codes that he can use to fuel his love for photography. During his free time, he watches professional photo retouching tutorials in between streaming his favourite TV shows. Fun fact: Sam has never met a cupcake he didn't like. New NetEnt Slots for 2017 – Wild Wild West! Warlords: Crystals of Power Slots - Win Up to 6,666x! Up to £500 Welcome Offer and 100 bonus spins on Cleopatra T&Cs. 100% up to £400 + 50 Free Spins T&Cs. 100% bonus up to £200 + 50 extra spins T&Cs. £10 Free No Deposit Required T&Cs.